We believe in a hands-on approach to serving our customers. Communicating throughout the entire project insures that you get exactly what you want; our goal is to meet and exceed your expectations. 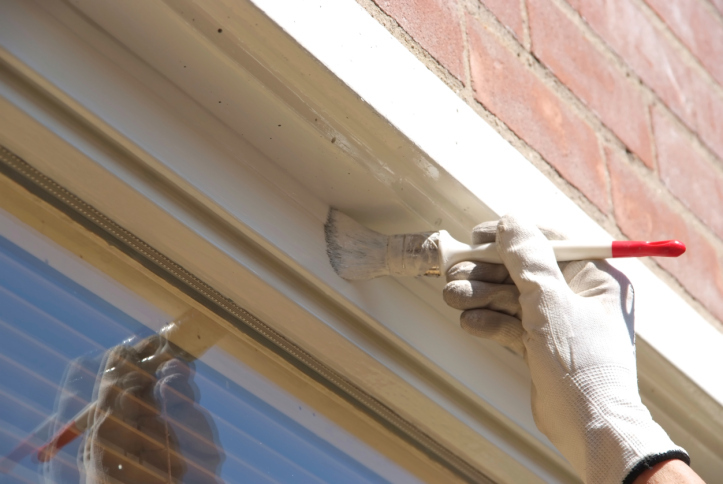 Our Fox Chase paint professionals use the finest quality materials available. We also provide helpful suggestions and present options that stay within your budget. Our attention to detail and craftsmanship insures the beauty and longevity of your property.